Prof. Dr. Ruth Kattumuri, Asia Research Centre, London School of Economics (LSE), UK. Prof. Dr. Halia Valladares Montemayor, Capilano University, Canada. Prof. Dr. Kuperan Viswanathan, College of Arts and Sciences, Universiti Utara Malaysia. Prof. Dr. Lucy Ojode, Texas Southern University, USA. Prof. Dr. Jamal Bin Ali, School of Economics, Finance and Banking, Universiti Utara Malaysia. 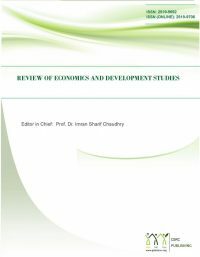 Prof. Dr. Usman Mustafa, Pakistan Institute of Development Economics (PIDE), Quid-i-Azam University Campus, Islamabad, Pakistan. Prof. Dr. Himayatullah Khan, Director, Institute of Development Studies, University of Agriculture Peshawar Pakistan. Prof. Dr. Sofia Anwar, Department of Economics, Govt. College University Faisalabad Pakistan. Prof. Dr. Maria Theresa G. Argonza, Emirates Aviation University, UAE. Prof. Dr. Babar Aziz, Department of Economics, NUR International University, Lahore, Pakistan. Assoc. 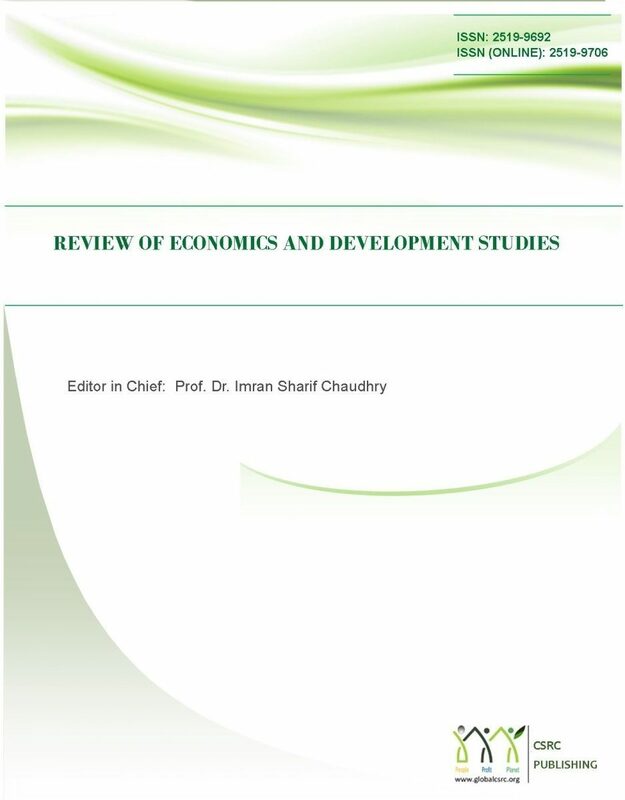 Prof. Dr. Syed Atif Jaffri, Department of Economics, University of Gujrat, Gujrat, Pakistan. Asst. Prof. Dr. Nabila Asghar, University of Education, Lahore. Dr. Ryan L. Mason, Brennan School of Business, Dominican University River Forest USA. Maxwell Tuuli, Peter B. Gustavson School of Business, University of Victoria Canada. Dr. Chung-Jen Wang, National Pingtung University of Science and Technology Taiwan. Dr. Lee Wen Chiat, School of Economic, Finance and Banking, Universiti Utara Malaysia. Dr. Hilal Yildirir Keser, Bursa Technical University Turkey.